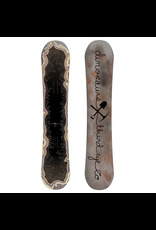 With a soft flex and a little camber, the Dinosaurs Will Die Maet Snowboard can handle a bit of everything. 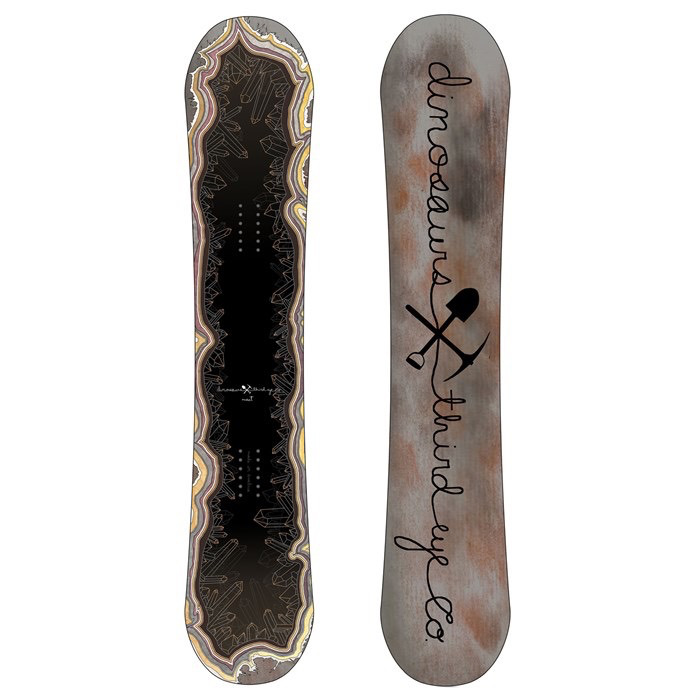 DWD teamed up with Johnny Miller and his company Third Eye Co. to create a board that will polish all the rough edges off of your riding with a snappy poplar and birch core and a tough as "rocks" extruded base. Who knew rock hunting and snowboarding had so much in common.